*Disclaimer: results may vary and this treatment should be used in conjunction with a healthy lifestyle for best results. 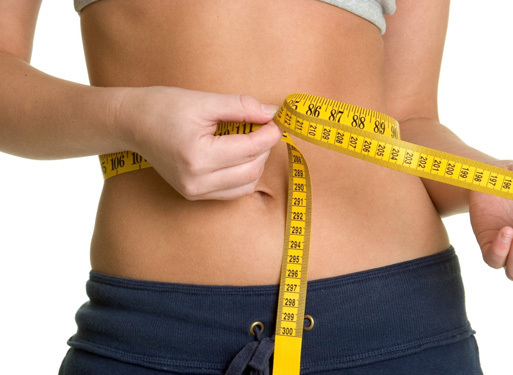 The cold laser penetrates through the skin and targets the fat cells. The laser creates pores on the fat cells and allows the contents to spill out naturally into the body. The contents (fat, water, glycerol & fatty acids) are then bypassed through the lymphatic system, veinal system, kidneys & liver. Some of contents are excreted naturally by this process. The rest will be turned into fuel for the body and needs to be burnt off as energy. This is why it is so important to do cardiovascular exercise within 12 hours of each treatment. Disclaimer: results may vary and this treatment should be used in conjunction with a healthy lifestyle for best results. There is now a very real alternative to surgery with the introduction of Laser Lipo. Bodilight offer the very latest cutting edge treatments, carried out only to the very highest standards. Below you’ll find a range of specialist aesthetic treatments we offer. Click on any one of the images below to find out more.